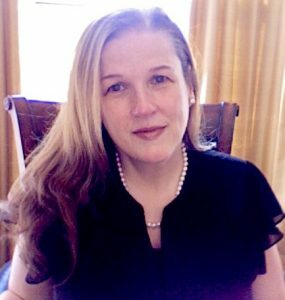 Carolyn Conklin, Ph.D. | Dr. Carolyn Conklin is a licensed clinical psychologist practicing in Cambridge, Massachusetts. I am a licensed clinical psychologist practicing in Cambridge, Massachusetts. My career encompasses twenty years of experience in the areas of clinical practice, teaching, and research. I am an Asisstant Professor of Psychology at Harvard Medical School, and am the Director of Psychology Practicum Training at Cambridge Hospital/Cambridge Health Alliance. I maintain a private psychotherapy practice in Harvard Square. My enduring interest in how people develop their own characteristic ways of thinking, feeling, and behaving informs my clinical work, as well as my teaching and research in the area of adult and adolescent personality. I enjoy the clinical richness that comes from working across the full-range of this psychological spectrum, and I pursued extensive training that would provide me with the unique preparation to do so.